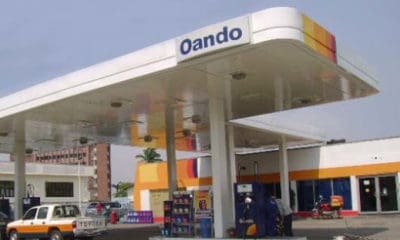 The Shares of Oando Plc has experienced a 10% increase moment after The Nigerian Stock Exchange (NSE) finally lifted the technical suspension it placed on the shares of Oando Plc. 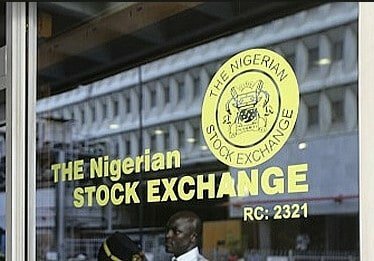 Following a directive by the Securities and Exchange Commission (SEC), trading commenced on the shares of the company at the capital market on Thursday. The 176-day technical suspension place on the shares of the oil company was earlier lifted on April 11, following the April 9 directive by the SEC. News Agency of Nigeria reports that, three hours into trading, the NSE reinstated the technical suspension, citing new directive from the apex capital market regulator causing confusion in the market. 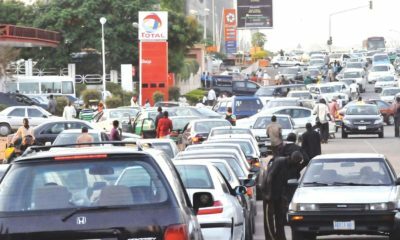 The share rose to N6.30, a 5.8 per cent increase, from N5.99 within three hours of trading on April 11. 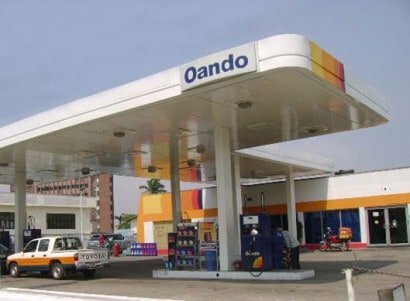 Oando Chief Compliance Officer and Company Secretary, Ms Ayotola Jagun, in a statement said that the company shares was highly sought on its first full trading day. 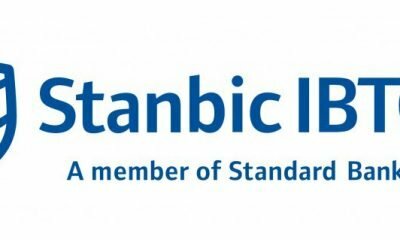 She stated that the technical suspension had an advance effect on the 270,000 shareholders, investors, partners, management, staff and everyone who earn a living directly and indirectly from the company. 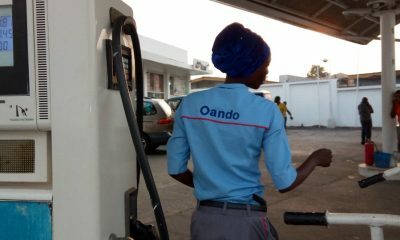 “Shareholders were denied the opportunity of benefitting from Oando’s positive performance and gains spurred by higher crude prices over the last six months,’’ Jagun said. 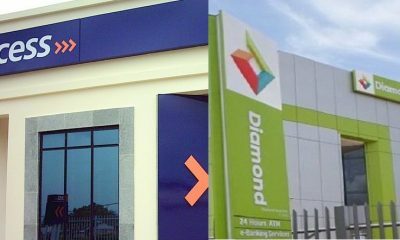 She said the forensic audit into the affairs of the company was presently underway by Deloitte Nigeria (Deloitte), the SEC appointed forensic team lead. “To date, the Company has been fully cooperative with both the SEC and Deloitte. “In the spirit of goodwill, transparency and full disclosure, we will continue to cooperate with the SEC and its nominated parties in the discharge of their duties as the Capital Markets regulator during this exercise,” she said.